for $250,000. 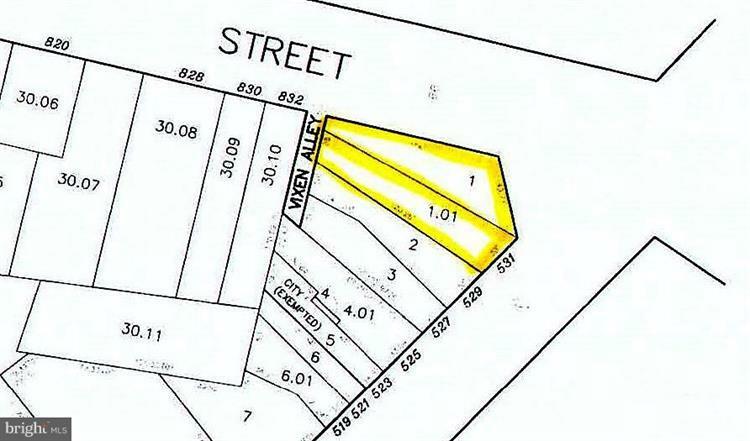 The lot size is 0.14 Acre(s). Cleared corner lot, zoned Mixed Use. 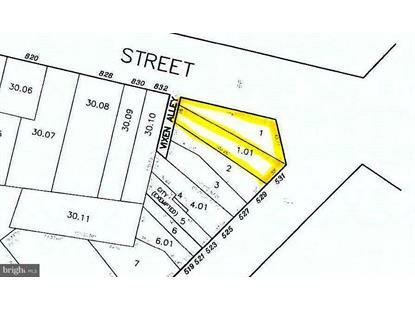 2 lots included in sale - Block 33401, Lots 1 & 1.01.